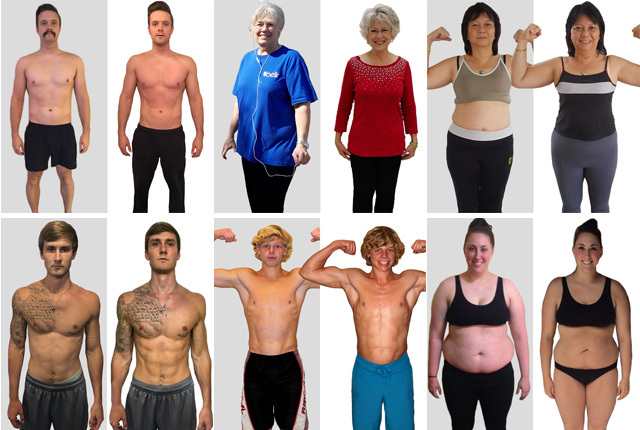 What was your motivation for joining the 90-Day Challenge? 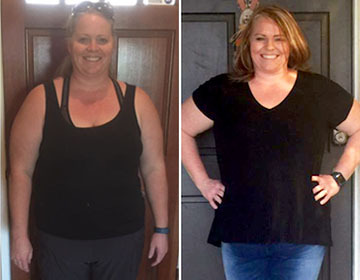 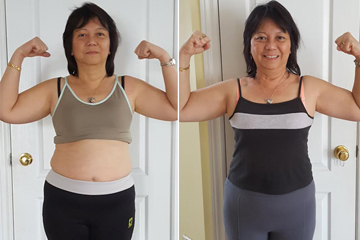 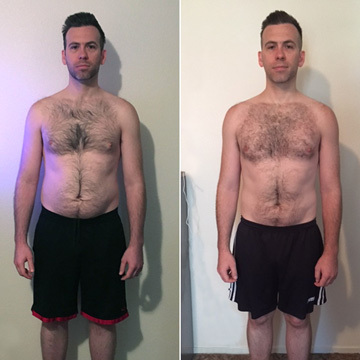 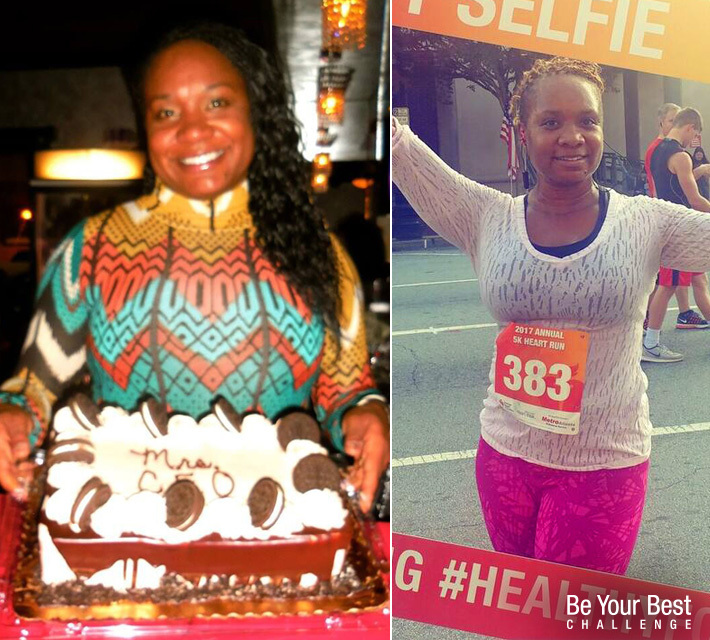 These inspiring 90-Day Challenge winners share their results using the Vitality Pack! 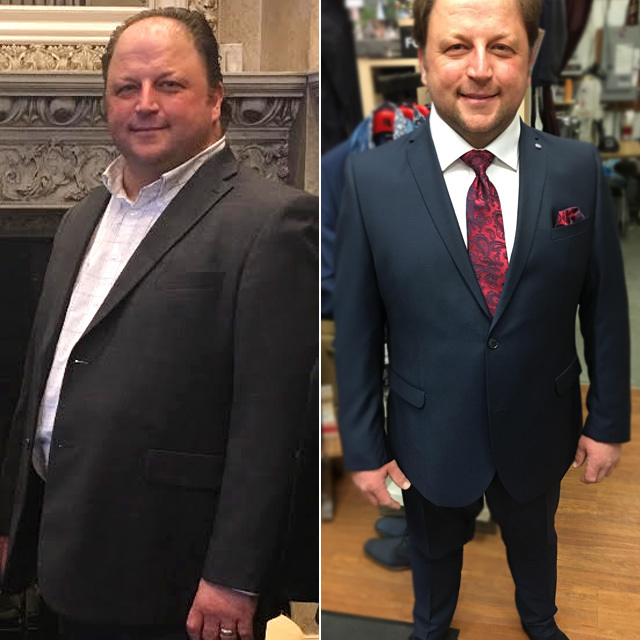 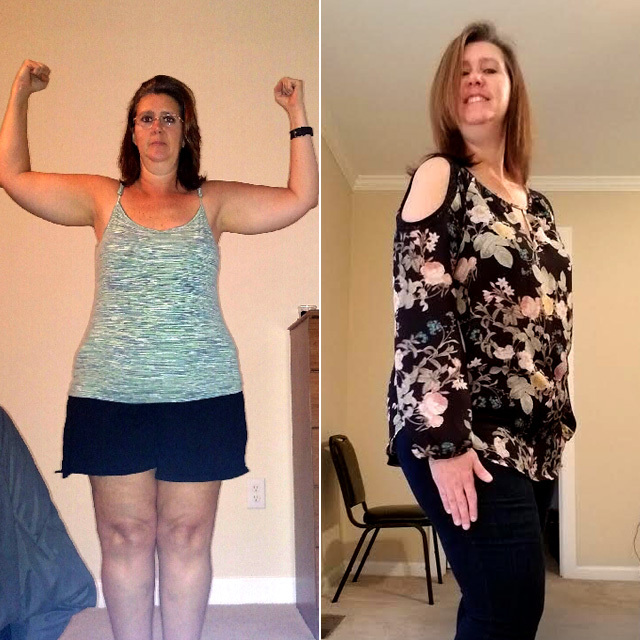 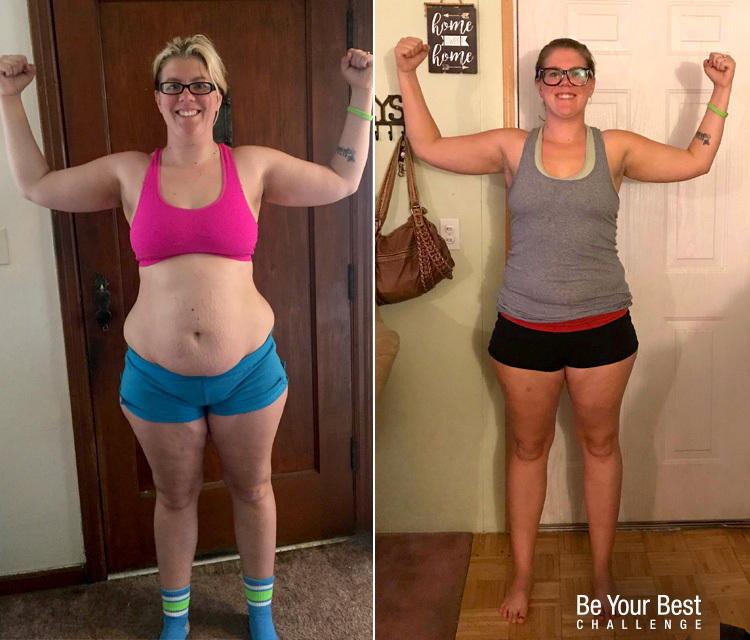 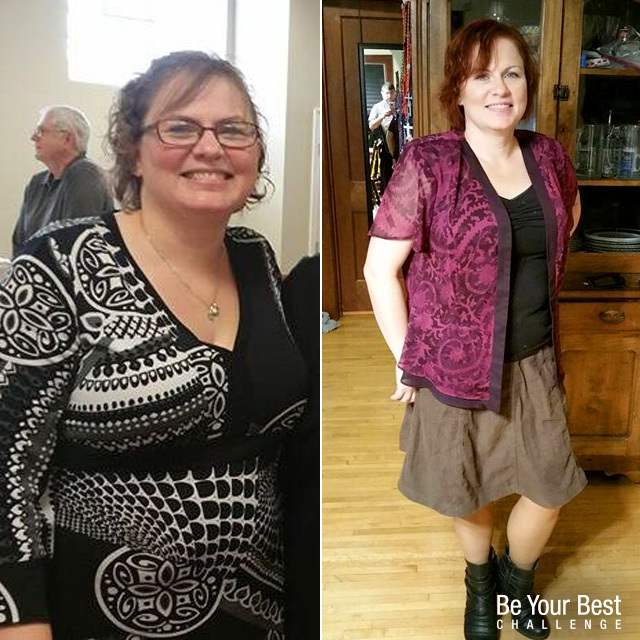 “I’m happy to share these photos not because I’m where I want to be but because I’m seeing such a difference!